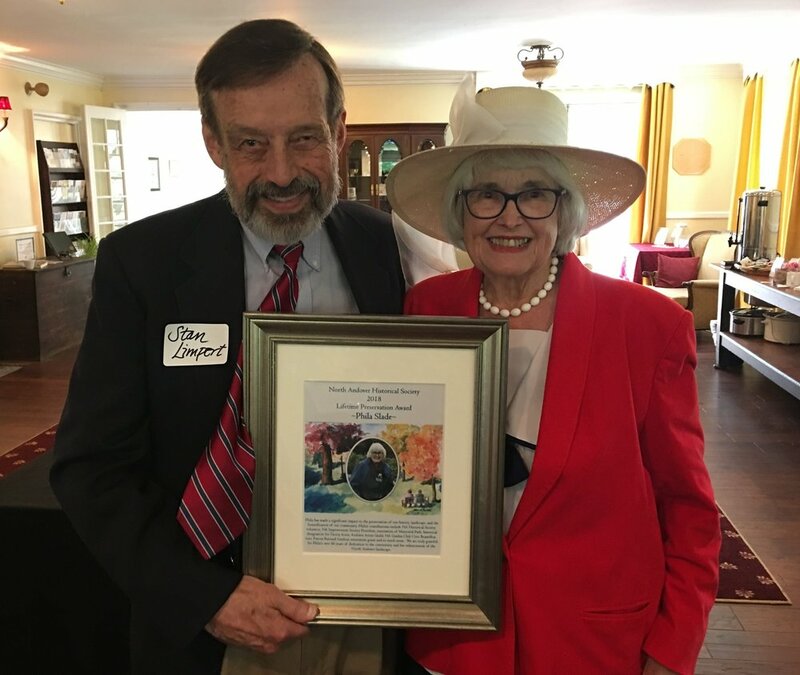 The Lifetime Preservation Award honors North Andover residents who have shown an exemplary commitment to the preservation of our town's historic heritage and/or open spaces. Our 2019 honorees are Kathy Stevens & Crowell Freeman. The Award Ceremony will be held on June 9th at Rolling Ridge Retreat & Conference Center. Ticket information below. We invite you to view the photo galleries for the Gala Events honoring past award recipients. 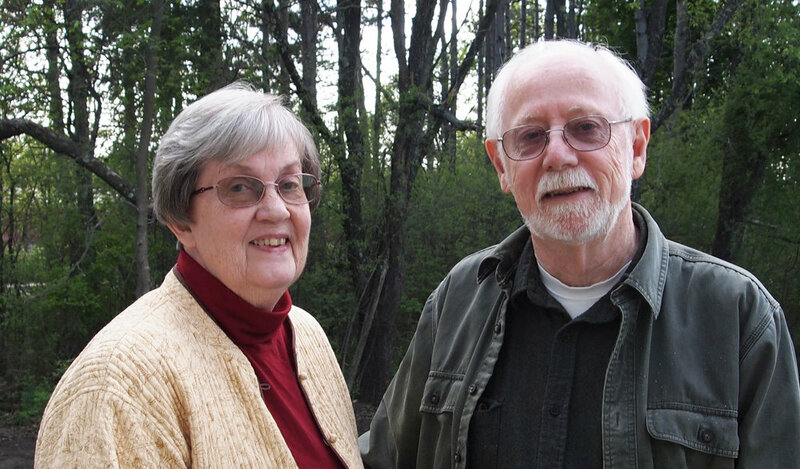 Join us in honoring Kathy Stevens & Crowell Freeman, 2019 Lifetime Historic Preservation Award honorees on June 9, 2019 at Rolling Ridge in North Andover from 11-2:00.